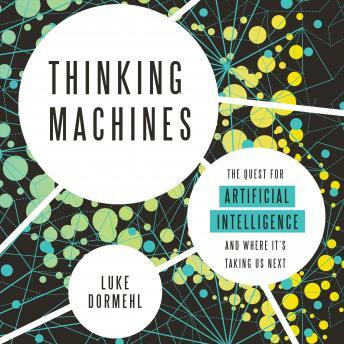 In Thinking Machines, technology journalist Luke Dormehl takes you through the history of AI and how it makes up the foundations of the machines that think for us today. Furthermore, Dormehl speculates on the incredible-and possibly terrifying-future that's much closer than many would imagine. This remarkable book will invite you to marvel at what now seems commonplace and to dream about a future in which the scope of humanity may need to widen to include intelligent machines.